I’m excited to announce that a piece I recorded in 2013 has been recently released on Ravello Records. 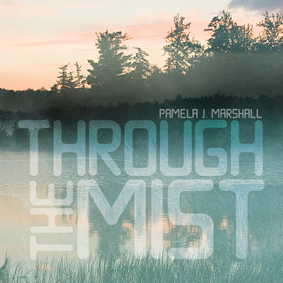 Written by composer Pamela Marshall, Examinate Variations was written for cellist Rachel Barringer and myself. The CD is for sale on Amazon, ArkivMusic, CD Universe, HB Direct, and Bull Moose. It’s also available digitally on Amazon and iTunes and you can find it streaming on Spotify, Rhapsody, and Naxos Music Library.